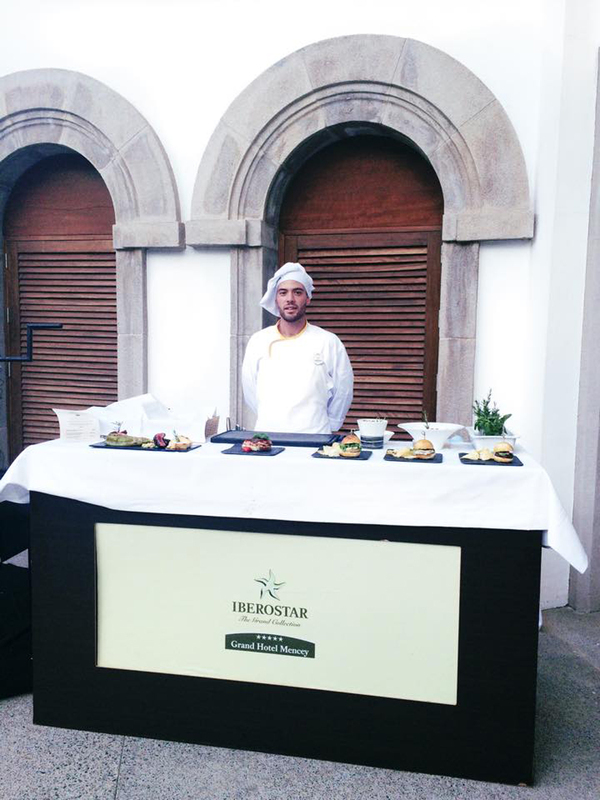 This weekend, Iberostar Grand Hotel Mencey (one of my favourite places in Santa Cruz) opened up their exclusive Iballa Bar to host a BBQ and cocktail night. As the heady scent of jasmine and gardenia filled the air, a subdued soundtrack of house music began to accompany the chirping crickets, signalling the start of the evening. The last of the sun's rays fell behind the Anaga mountains and the moon rose to fill the courtyard with a golden glow, as a gentle flow of people began to take their seats, ready to sample the BBQ. The theme of the night was 'burgers' with a gourmet twist, contrasting classic Spanish flavours with an American fast food staple. The chefs at the Grand Hotel Mencey have a reputation for upholding high standards of cooking, using techniques that would make the chefs at El Bulli proud. 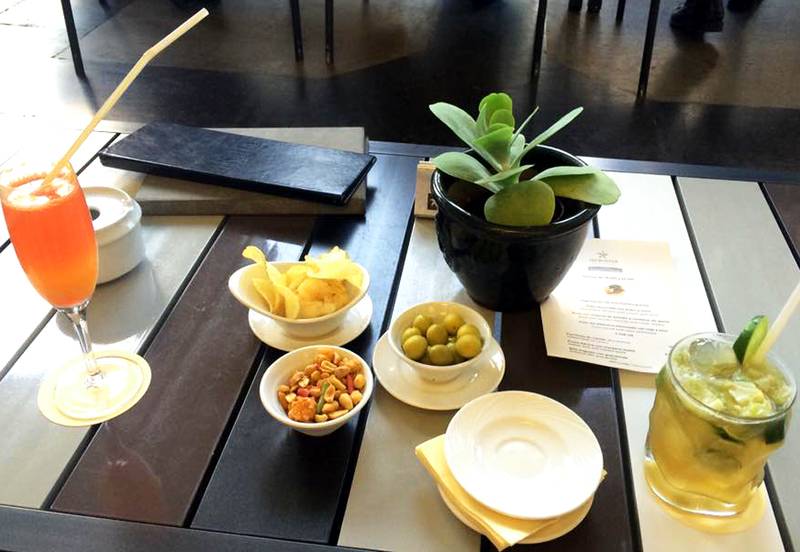 The burgers were then washed down with a creative mix of cocktails, the traditional Caipirinha being my drink of choice that night. It is hard to think of a more perfect way to spend an evening, Balmy weather, sunsets, sea breeze and an endless supply of food and drink. I think I have found my little corner of heaven here in Santa Cruz. I look forward to attending more lounge nights in the future.